Adopting a Social First customer service strategy is no longer optional – it’s business critical. Build your social customer service team. 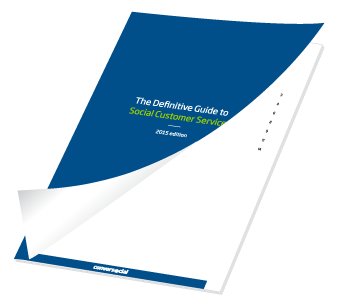 Create social customer service processes. Find out the future of Contact Center.